In The Cat Cave: Happy Birthday Husband! 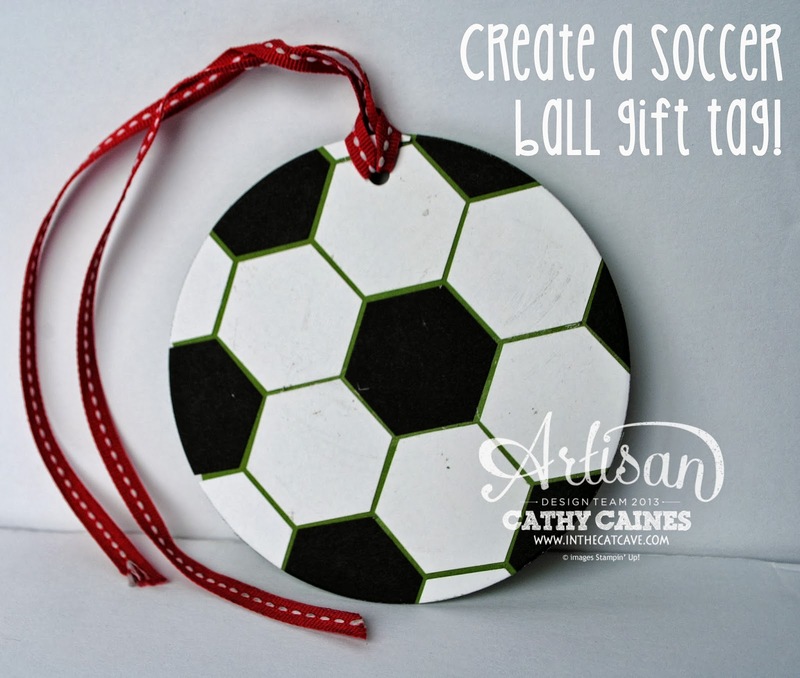 And he still loves soccer like he's 12 years old.... and so this card is for him. Our family is truly lovers of the beautiful game. We spend a lot of time on the fields playing, coaching and watching. My husband is a devoted Manchester United fan. 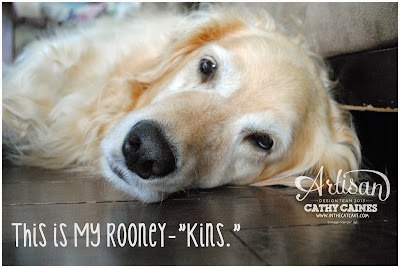 So much so that I got a signed Rooney jersey for my wedding gift for him and we have named our dog Rooney after their star player (but not for long..). When I did this card, I couldn't stop there because I took this card out of my big shot and was practically drooling!!! To make the card I simply punched out the hexagons using the new Stampin' Up! punch. I then put it through the big shot using the circle framelits so that it was perfectly round. The background is gumball green cardstock with the lattice embossing folder. I also swiped some of the gumball green ink over the top for some dimension. And then I had to play around one more time to use the hexagons as a background. I also placed this card front through the big shot with the perfect polka dots embossing folder. Now let's go to lunch!! Love the footie cards, but I especially like the family shot of fellow Reds! We are. 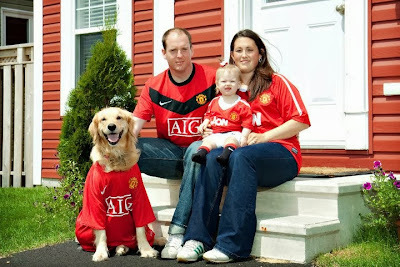 Family of United fans too. So very cool! I love this idea! And the family pic is adorable! Aren't you sweet! Thanks Natalie!! This would make a great thank you to mu son's soccer coach. These are great!! Thanks so much for sharing!